CUE, formerly, Computer-Using Educators,﻿ is a nonprofit educational corporation founded in 1978. CUE's goal is to inspire innovative learners in all disciplines from preschool through college. With an active current membership of thousands of educational professionals, CUE supports many regional affiliates and Learning Networks. 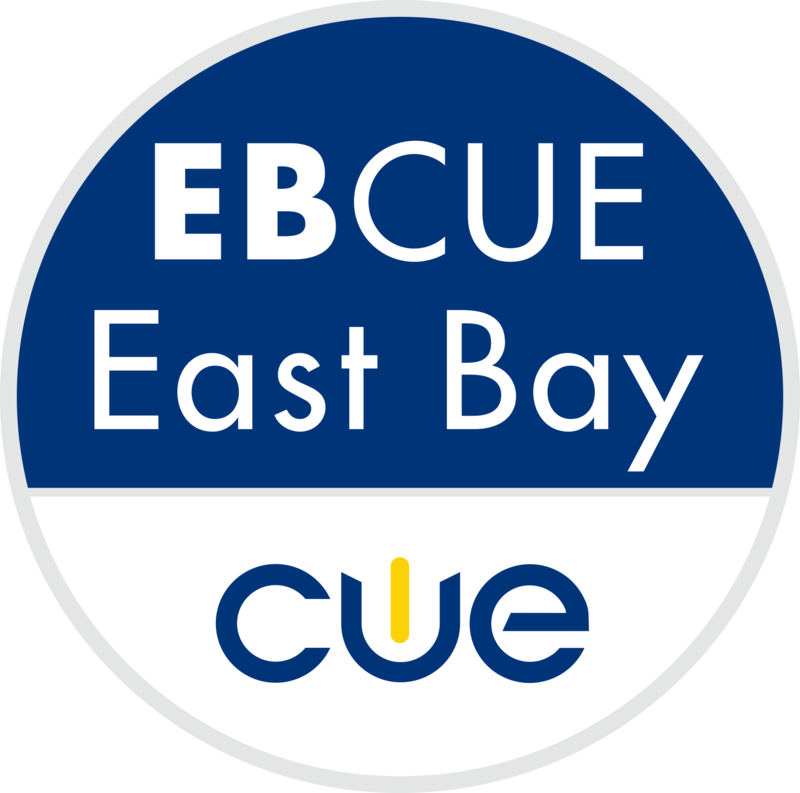 CUE Conferences are California’s premier educational technology events. CUE is the largest organization of its type in the west and one of the largest in the United States. OnCUE Journal is published four times a year. It provides articles on successful school-based technology programs, ﻿the latest tips on new hardware and software, up-to-date legislative information, and a host of other timely, useful information. We are pleased to present the cover stories from the current and past issues. The complete OnCUE journal, in print form, is a benefit of CUE membership and can be obtained by joining CUE. Members can also download the current PDF version of the journal and explore the OnCUE Archive. OnCUE+ is available for digital consumption. This version of the journal is free of the constraints of its paper-based sibling. Issues arrive quarterly and include the same awesome articles, feature the same great contributors, but extend the capabilities to include audio, video, slideshows, interactive links and more. The app is free and currently﻿ available for iPad and Android tablets. Issues are available at no charge to CUE members, or $4.99 each for nonmembers. Current issue will be available for iPad and Android tablets in April!